Our Cranberry Spiked SpringWater is available now on tap and will soon be available in 12 oz. cans. 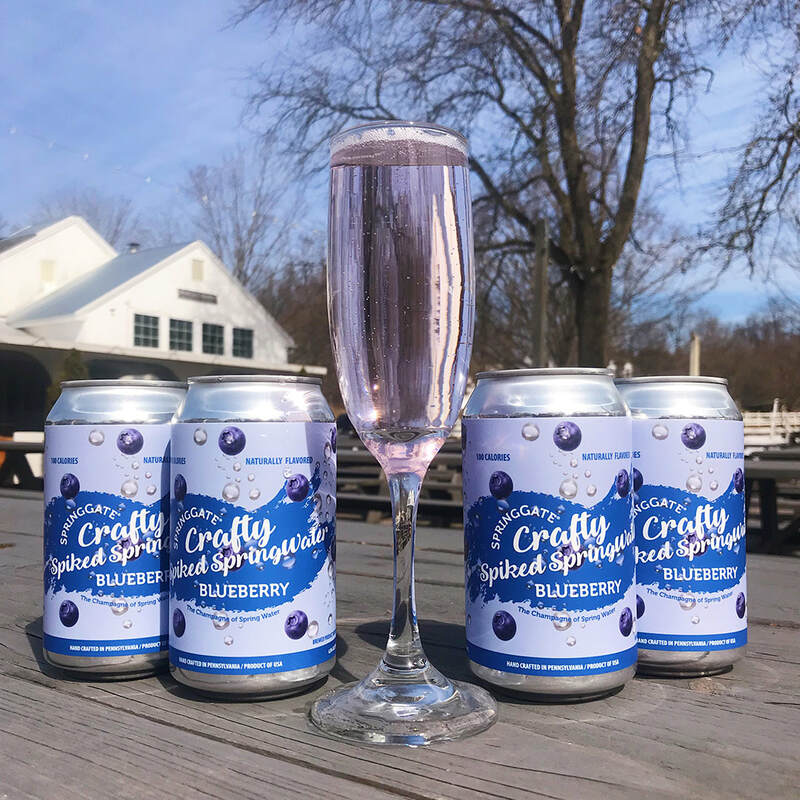 Our Blueberry Spiked SpringWater is now available in 12 oz. cans. 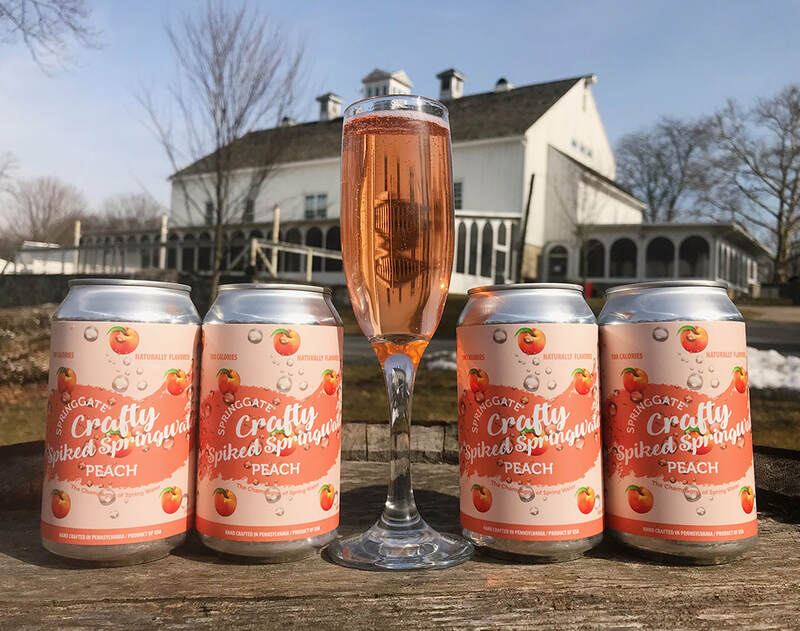 Our Peach Spiked SpringWater is now available in 12 oz. cans.